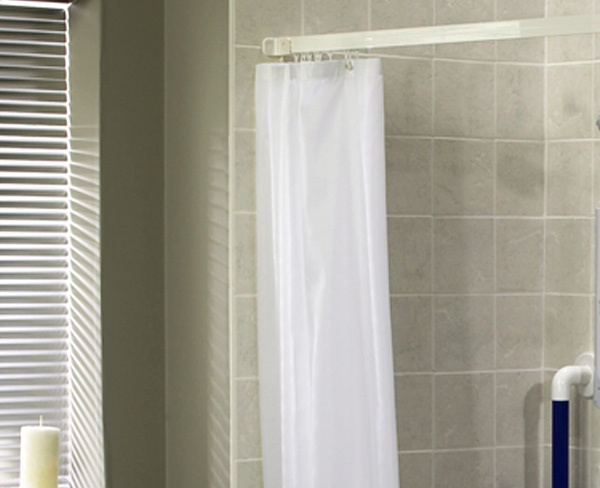 Wet Rooms Direct offer a large variety of Wet Room shower curtain rails and shower curtains in a multitude of sizes. 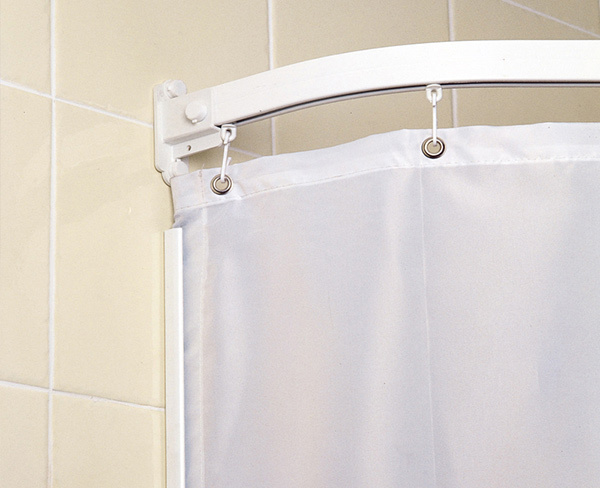 Our shower curtains are weighted which prevents the shower curtain from attaching itself to the person in the shower. View our range of L-Shaped Rails, Square Rails and Straight Rails. along with a variety or weighted curtain widths and drops.